The Polk State College Foundation will accept scholarship applications from Feb. 1 through March 15. This year, the Foundation will award more than $700,000 in endowed scholarships. Scholarships are available for students already attending the College and those who have submitted an application for admission. The scholarship application can be completed at foundation.polk.edu/foundation-scholarships. Applicants must have access to their most recent transcripts (GED, high school or college), a current Polk State College ID number, and a functioning email address; information on how to obtain transcripts and an ID number is available at the website. The scholarship application can be completed in a matter of minutes, but students are encouraged to allot more time to the process, allowing them to answer essay questions and fulfill other steps that will maximize their scholarship opportunities. Available scholarships range from a $400 to $2,000, said Polk State Foundation Director of Finance Lynn Wilson. Scholarship applications will be reviewed and rated by an independent committee and notices will be sent to applicants via email no later than June 15. 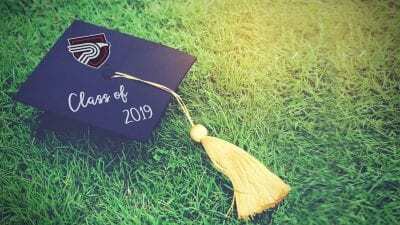 Award certificates will be available for high school graduation ceremonies in May. 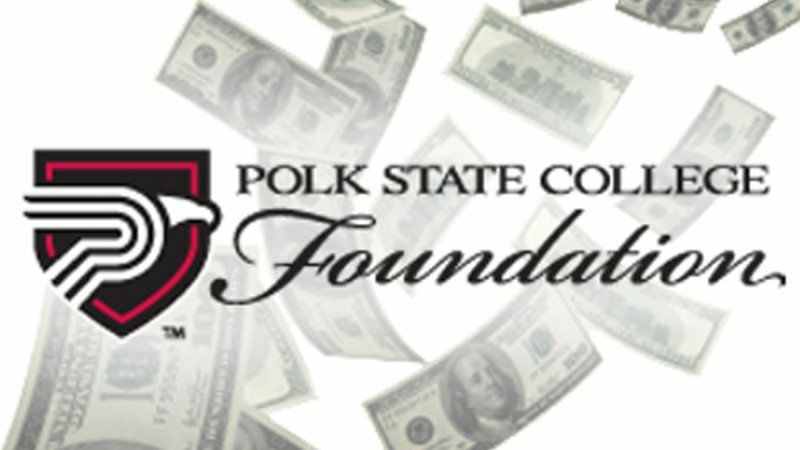 Polk State College Foundation scholarships will be available for use the first fall term following the award process and in subsequent terms until the scholarship is fully expended, expires or terminates as specified by donor requirements. 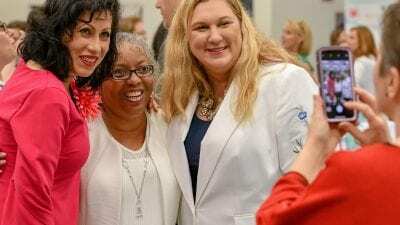 Thanks in part to scholarships awarded by the Polk State Foundation, more than 80 percent of students at the College graduate free of student-loan debt. 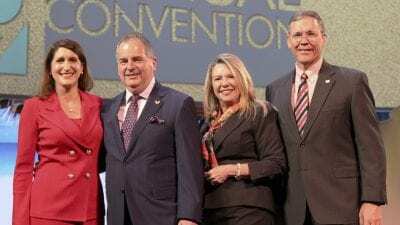 The Polk State College Foundation Inc. is a tax-exempt corporation whose purpose is to provide Polk State College with resources for the advancement of the College, its students, faculty, staff and other constituencies in fulfillment of the College’s mission.